How Unsafe Is Ear Candling? Ear candling—a technique that involves placing a lit, long cone-shaped candle to soften and suction out wax—is an unsafe procedure. Dr. Wilfredo E. de la Cruz, a fellow at Philippine Society of Otolaryngology-Head and Neck Surgery, says no evidence suggests that the procedure is an effective way to remove ear wax and debris. "It can do more harm than good." He goes on to explain why: "Ear candling may push ear wax deeper into the ear canal. The dripping candle wax may cause occlusion of the ear canal, burns in the ear canal and eardrum." That blockage may cause pain, eardrum perforation, ear canal infection and even hearing loss. 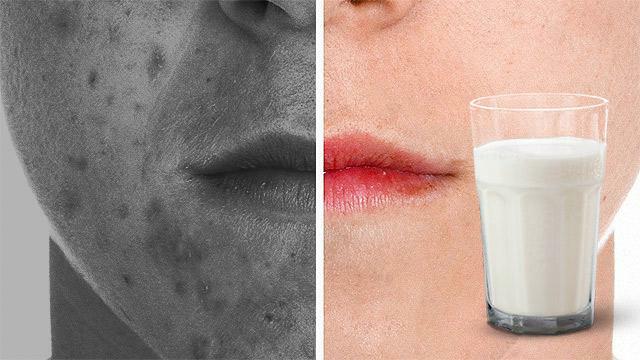 "Lighting a candle in proximity of a person's face has caused skin and hair burns," warns Dr. de la Cruz. In worst cases, it can result in death. 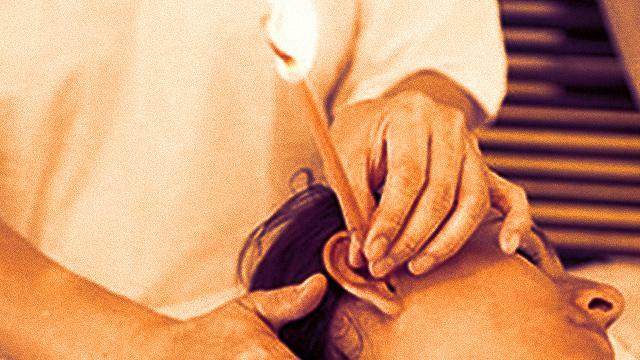 "As of 2008, Joe Schwartz [director of McGill University's Office for Science and Society] has reported at least two cases in which people have set their houses on fire while ear candling, one of which resulted in death." The ear, nose, throat-head and neck surgeon at the Dr. Juan J. de la Cruz Medical Specialists Clinic says ear wax is actually a good thing as it helps keep our ears clean and protects it by trapping bacteria, dust, and dirt. "It has antibacterial properties and contributes to the slightly acidic nature of the external ear canal which which ranges from pH 5.4 to 5.7. If we constantly remove our ear wax, the acidity of the external ear canal will lessen and promote colonization by pathogenic bacteria. In some instances we can even have a mixed infection with fungi which thrives in a more alkaline pH," he cautions. This means cleaning out ear wax is not necessary. Your ear canals, de la Cruz notes, are self-cleaning. To prove his claim, he shared that an experiment was done in the past in which a black dot made with some ink was placed at the center of the eardrum. "In two weeks, the black dot had migrated to the periphery of the eardrum. In the next two to four weeks, it had migrated half way of the ear canal towards the outside," he narrates. "By the sixth to the eight week, the black dot had mixed with the ear wax produced at the entrance of the ear canal. This led to the conclusion that the external ear skin has a migrating epithelium, thus self-cleaning." If you develop earwax blockage, avoid ear candling. Instead, consult your doctor about simple steps you can take to safely and effectively remove it. "It is best that the ear be checked or cleaned by an ear specialist. Some people have a good self-cleaning ear mechanism, thus they can be seen by an ear specialist once a year. Some people produce more earwax than others and they should be checked up more often with a range from two to six times a year," advises Dr. de la Cruz. Dr. Juan J. de la Cruz Medical Specialists Clinic is located at 480 Boni Avenue Mandaluyong City.